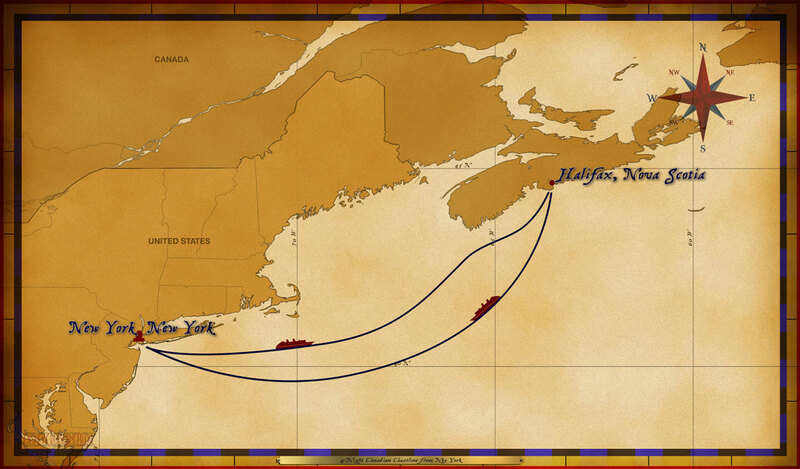 This sailing was briefly shown on DCL's site on May 18, 2015. According to DCL this sailing is chartered potentially by Disney Vacation Club and not available to the general public. Announced as a DVC Member Cruise October 2015. This is a gathering place for people interested in cruising on the Disney Magic's 4-Night Canadian Coastline sailing. This is a place where you can chat with other Disney cruisers and share information and experiences. We hope this venue will help make your vacations with Captain Mickey and First Mate Minnie more magical!